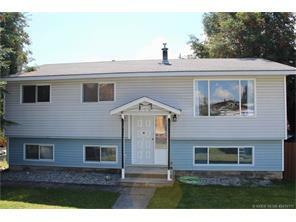 Large family home w/3bdrms up and 3 bdrms downstairs, 3 baths, a large living room and great sunny kitchen kitchen. Huge double car detached garage with shop. Woodstove the the basement helps keep heating costs to a minimum. Good location in a nicer neighborhood.